Yes, what he drinks was human waste 5 minutes earlier. 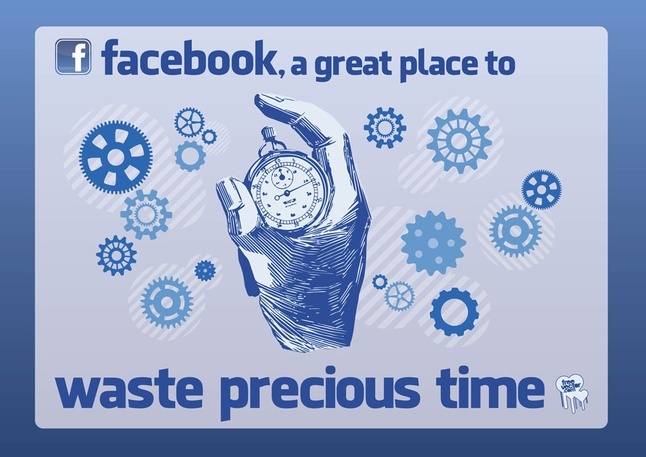 How Much Time Have You Wasted on Facebook? Since I don't have a personal account, I'm fortunate enough to have wasted only a little via our Earthly Mission Facebook page.